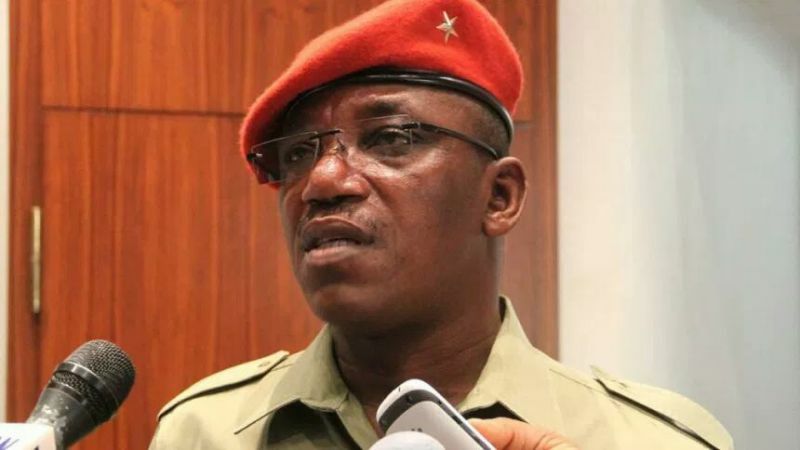 Football governing body FIFA has refused to grant Nigeria’s minister of Sports Solomon Dalung, Audience insisting instead that it will only respond to correspondence from the Amaju Pinnick led NFF. 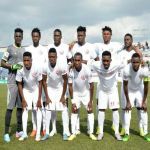 The Nigerian Football body has been embroiled in controversy since the Supreme Court ruled that Chris Giwa’s case be heard in the lower court. "“We refer to the correspondence dated 15 August 2018 from Ambassador of Nigeria in Switzerland, H.E Baba Madugu, the contents of which have received our full attention,” reads the letter from FIFA. ” In this respect, while we are of the seriousness and urgency of the matter, we regret to inform you that we are not in a position to respond favourably to your request for an appointment. Intact, the FIFA president is indisposed during the proposed period.